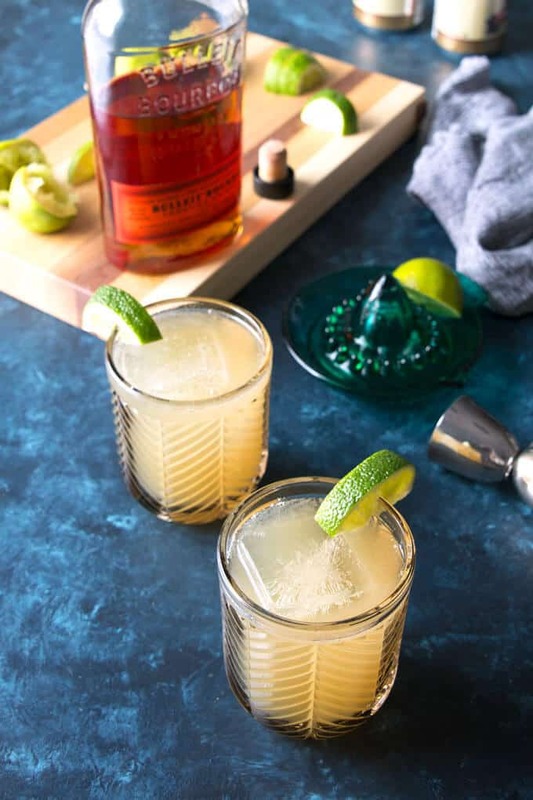 This Kentucky Mule recipe is a delicious twist on a traditional Moscow Mule cocktail. 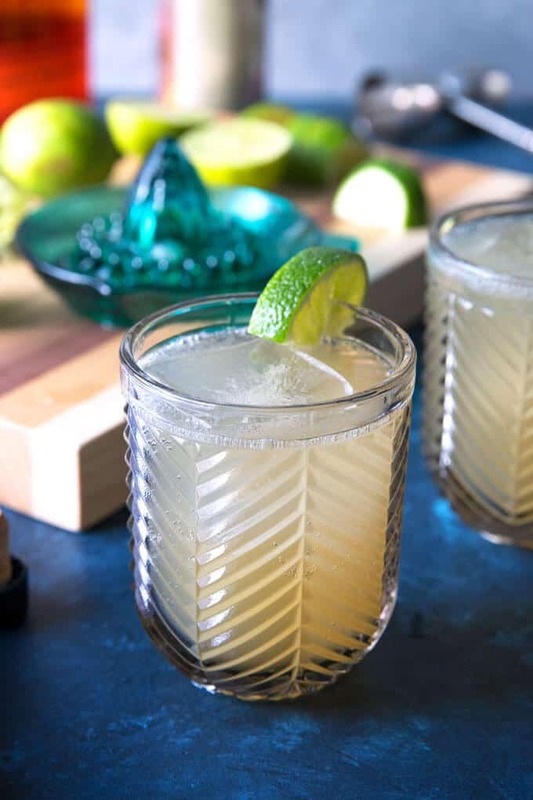 Kentucky bourbon, ginger beer and fresh squeezed lime juice make this an easy 3-ingredient cocktail, perfect for any party and any season. Originally published in 2014 – Photos and Text updated January 2018. 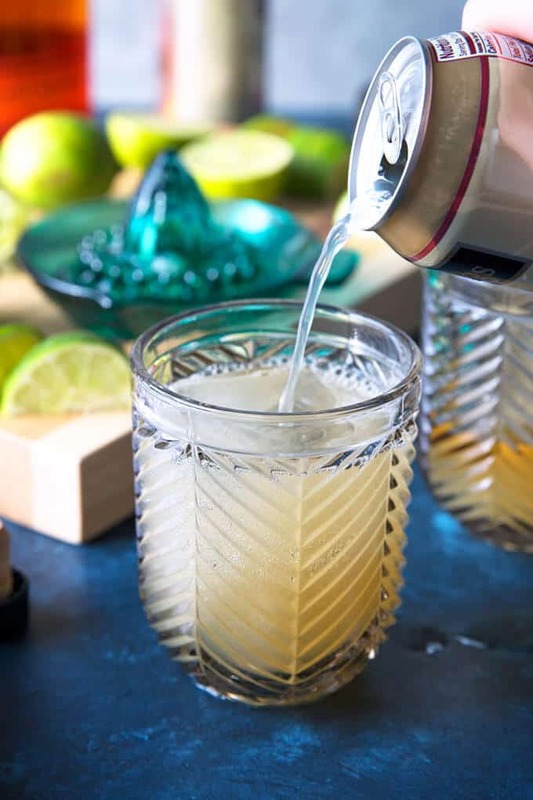 I’d like you to meet the Kentucky Mule – the Moscow Mule’s older, southern cousin. Being from Illinois I am pretty lucky to have so many states around our borders – Wisconsin, Indiana, Iowa, and Missouri. And Kentucky. I’ve had a love affair with Kentucky for awhile. It started off with a trip to Louisville one summer, followed by 2 road trip/houseboat vacations on Lake Cumberland in southern Kentucky. All I really need to complete my love affair is a tour around the Kentucky Bourbon Trail. 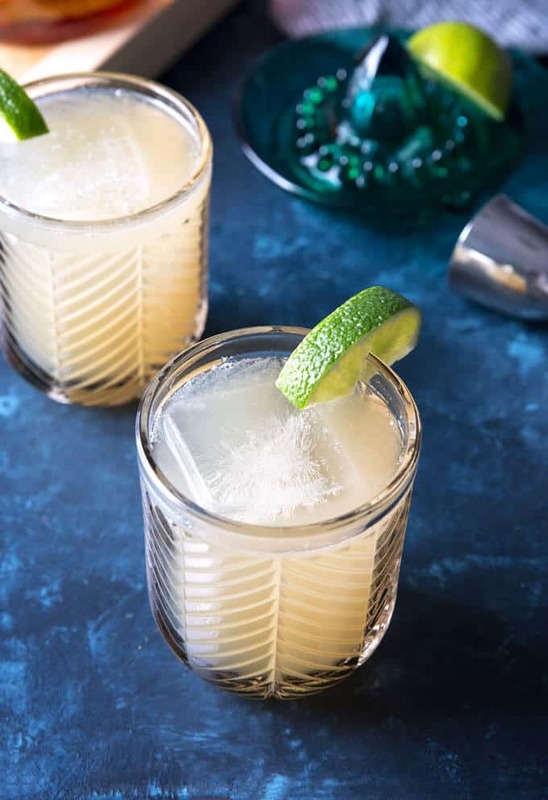 As far as cocktails go, mule recipes are one of the easiest. 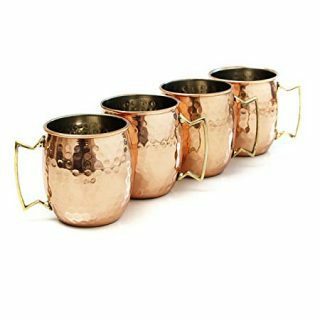 Basic Moscow Mules only require 3 ingredients – vodka, ginger beer, and fresh lime juice. My Kentucky mule recipes switches out the vodka for bourbon. 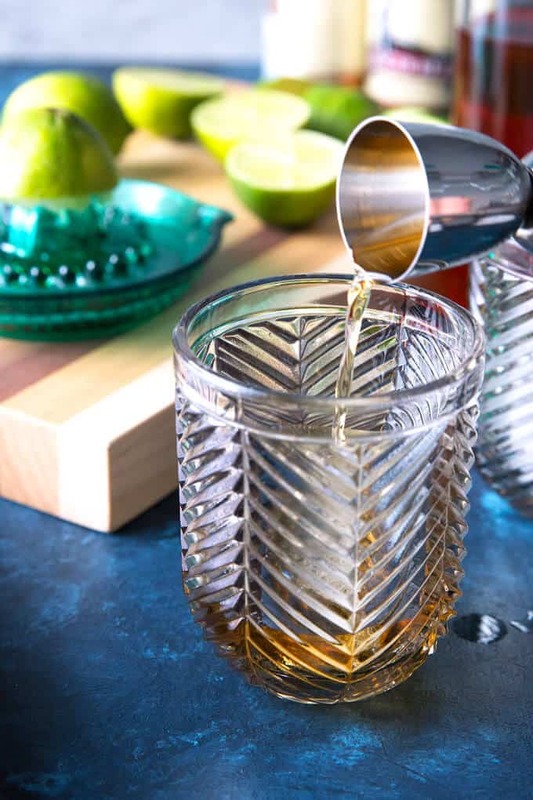 Quality bourbon will bring this easy cocktail to the next level. My favorite is Bulleit and I use it for all of my bourbon cocktails. Use large ice cubes instead of traditionally sized ice cubes. The ice will keep the drink cold without diluting the flavor. Fresh lime juice is a must. Rocks glasses or highballs are a great substitute for expensive copper mugs. If you would like to try out some more Moscow Mule variations, I have two more excellent cocktails for you. The orange Italian mule adds Fernet Braca for an herby twist. For St. Patricks day, try the Blarney Stone cocktail. Instead of bourbon, use Irish Whiskey. If you’re looking for something a little sweeter, this orange Moscow mule will hit the spot. Or my blackberry Moscow mule which uses jam! 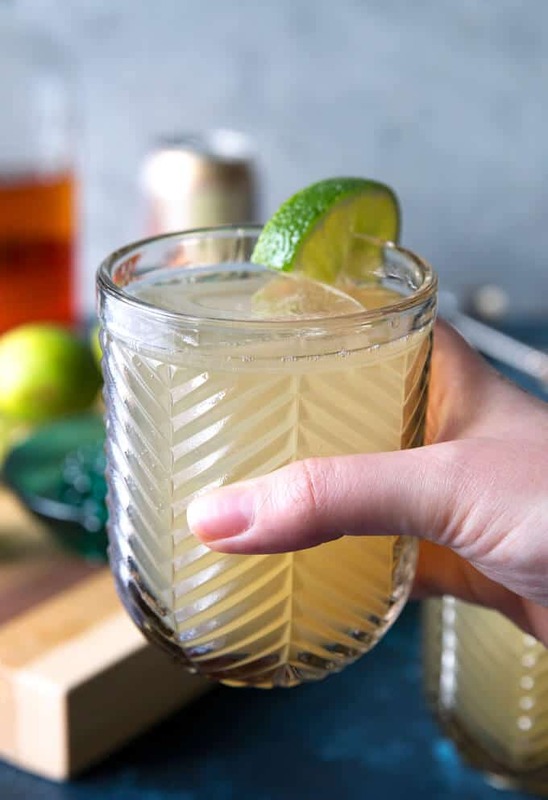 This Kentucky Mule is a delicious twist on a traditional Moscow Mule cocktail. 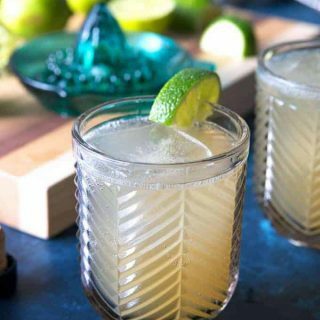 Kentucky bourbon, ginger beer and fresh squeezed lime juice make this an easy 3-ingredient cocktail, perfect for any party and any season. 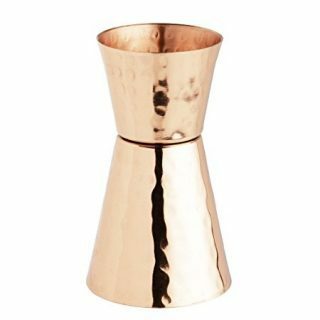 Add ice to a copper mug or a rocks glass. Pour the bourbon over the ice, add the lime juice, and fill up the glass with ginger beer. 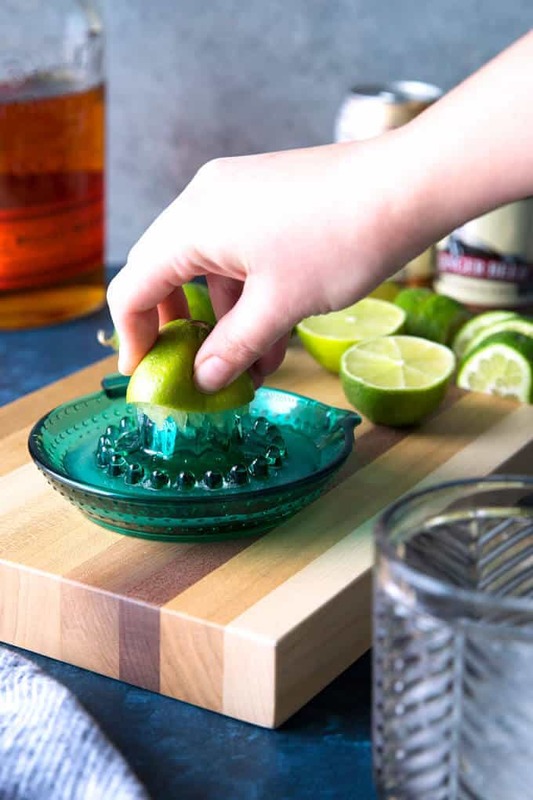 Garnish with additional lime slices. Last year my husband and I went to Victoria Island, BC and he had a Grey Mule and it sounded a whole lot like this one. We loved it but have not been able to duplicate it. Looking forward to trying this one and seeing how close it comes to what we are looking for. Oooh, a Grey Mule! I wonder if there was Grey Goose in it! This is perfect, i will try to make this tonight! thanks! You’re welcome! I hope enjoy it! This looks right up my alley! Gotta try it soon! I hope you like it Lydia! its perfect to warm it up! Oh em gee this sounds delightful. Thank you for sharing this recipe with us. I may actually like Kentucky Mule more than Moscow Mule. Vodka and me don’t get along, and I have a feeling that bourbon is more to my liking! A very simple but seemingly satisfying drink! Thanks! You’re welcome!! It’s simple and delicious! Thank you for your tips. I and my brothers really love this one. I have to try this at home! One of my favorite cocktails. Ginger and anything is usually good, but being a bourbon guy I can’t get enough of these. Crushed ice in my Kentucky Mules and Mint Juleps. Really keeps it chilled in the copper mug.